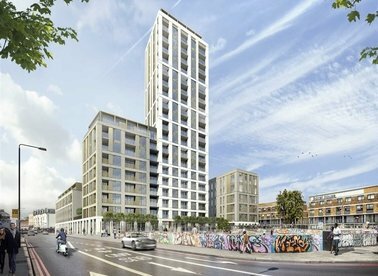 Discover a wide range of new homes for sale in London with Dexters Estate Agents. To filter these results, you can use our ‘Narrow Your Search’ panel. 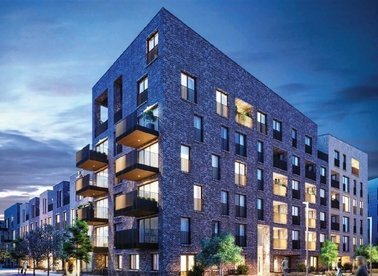 For more information about buying property in London, please contact Dexters. A wide range of one and two bedroom apartments available in central Kingston. 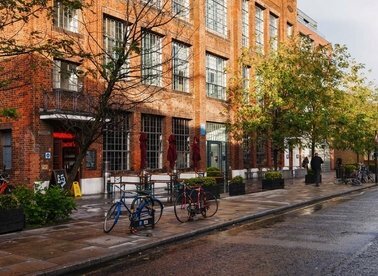 Close to all amenities and fantastic for commuting into London. Please ask about other available apartments. 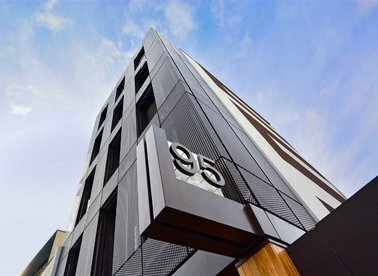 A brand new luxurious three bedroom apartment set on the ground floor. 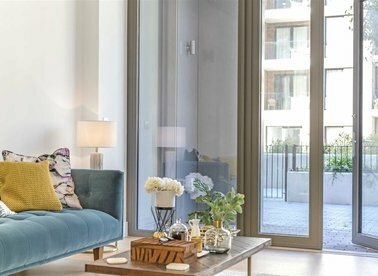 The property Includes high specification interiors, two bathrooms, a private terrace and a larger terrace extending into a garden area. 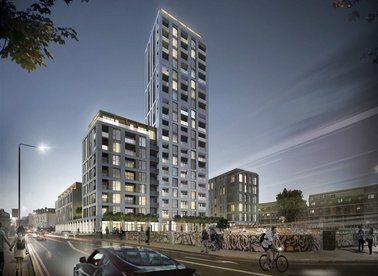 Twickenham Gateway, London's newest and most talked about development is launching soon. 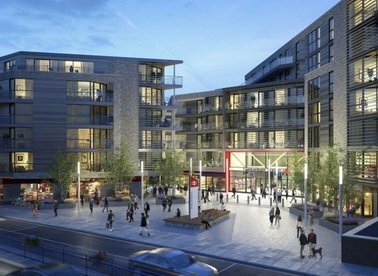 This incredible and stunning regeneration of Twickenham Station offers a range of one, two and three bedroom apartments from £450,000. Prices from £455,000-£990,000. 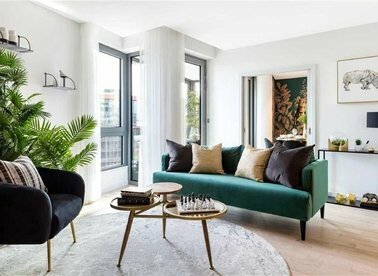 Found in the beating heart of SW9, this collection of 96 stylish new homes dance on the doorstep of London's most exciting district and offer a choice of 1, 2 and 3 bed apartments. 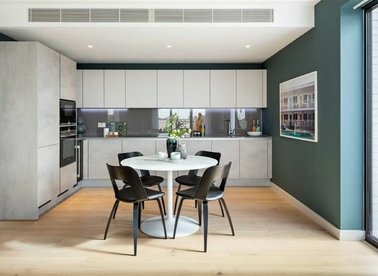 This 3 bedroom apartment is finished to an uncompromising standard. 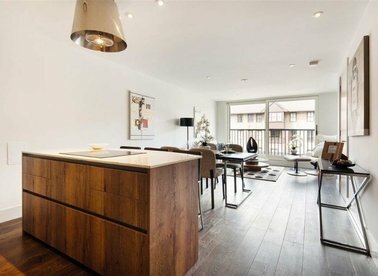 The property benefits from a fully integrated kitchen complete with wine cooler. 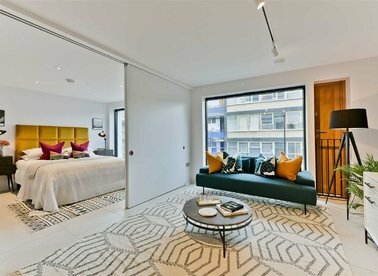 Features include family bathroom, en suite to the master, fitted wardrobes and private balcony. 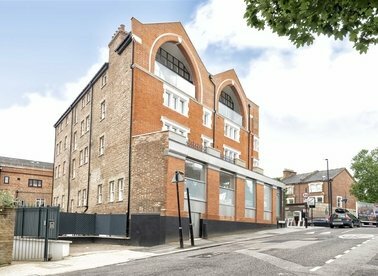 An exceptionally well presented duplex garden apartment forming part of this boutique development converted from a historic public house built in 1881, and located close to Highgate tube. 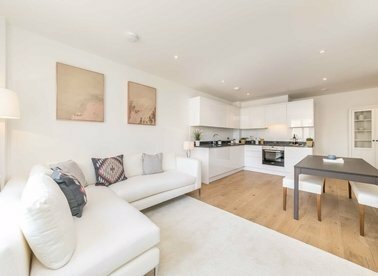 A bright two bedroom apartment in this brand new development adjacent to the Lillie Road Recreation Ground. 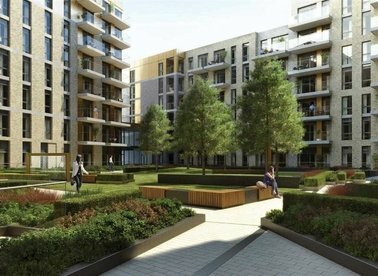 Features include a spacious open plan living areas, bright bedrooms, private balconies and finished to a high standard.